Dawala ‘Dee’ Hansen, 65, Ogallala business owner, died in a motor vehicle accident near Kimball, Neb., on Nov. 20, 2008. She was born May 12, 1943, at Wray, Colo., the daughter of John and Hilda (Mahoney) Vibber. She attended Wray Christian School. On Sept. 1, 1961, she married Ivan C. Pagel in Colorado. The couple resided in Denver, Colo., where she was employed by Denver Public Schools. After the couple moved to Keith County she was employed at US Aprons and later at Kingsley Lodge. Ivan died on July 3, 1996. On April 25, 1998 she married James W. Hansen at Lemoyne, Neb., and the couple lived near Kingsley Lodge by Lake McConaughy. 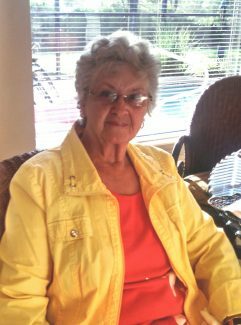 She was a member of Faith Lutheran and Zion Lutheran in Colorado and later attended Martin Bay Community Church. 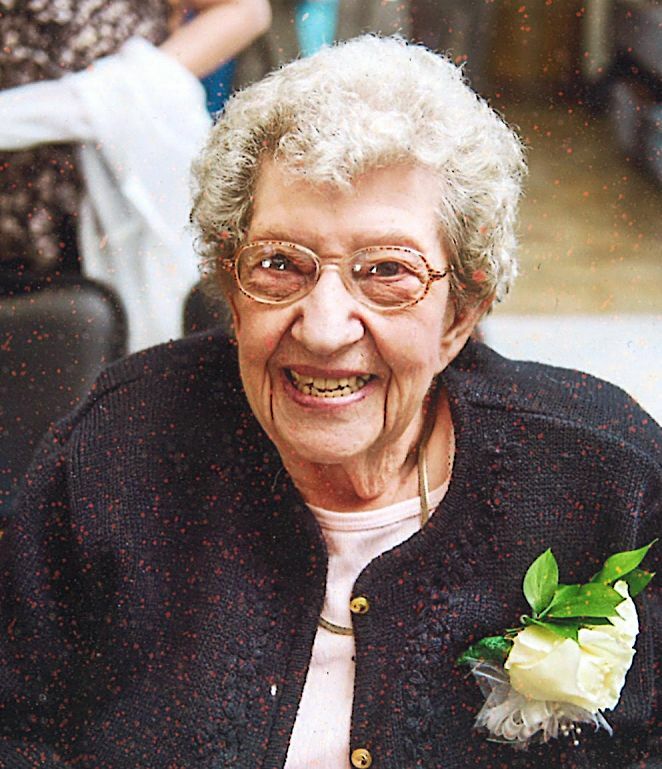 Her hobbies included painting and playing cards and she especially enjoyed spending time with her grandchildren. Survivors include a son, Larry (Robyn) Pagel of Brighton, Colo.; a daughter, Sandi (James) Marquez of Greeley, Colo; one brother, Larry (Joan) Vibber of Fowler, Colo.; two sisters, Maxine Reckard of Casa Grande, Ariz., and Sandra (Bernard) Nelson of Benkelman; four grandchildren, Capreece and Dakoata Marquez of Colo.; Tyler (Shelli) Pagel of Colo., and Ashley (Anthony) Stewart of Australia. She was preceded in death by her parents; her brother, Jerry Vibber and husband, Ivan C. Pagel. James W. Hansen, 67, Ogallala business owner, died in a motor vehicle accident near Kimball, Neb., on Nov. 20, 2008. He was born May 21, 1941, in Montrose, S.D., the son of Whittier and Ida (Bussell) Hansen. He attended high school in Armour, S.D. For 25 years, he owned Hansen Land & Cattle, a company that bought and sold grain. Later, he owned and operated Kingsley Lodge, a sports and fishing resort on Lake McConaughy. On April 25, 1998, he married Dee Pagel at Lemoyne, Neb., and the couple lived near Kingsley Lodge by Lake McConaughy. He was involved in many community projects including the construction of Martin Bay Community Church of which he was a member. When not working, he enjoyed putting puzzles together, attending 4-H horse shows with his children, buying cowboy gear for his grandchildren, and traveling to Branson, Mo., for musical entertainment. Survivors include two sons, Shannon (Jenni) Hansen of Lincoln; Shane Hansen of Phoenix, Ariz.; and a daughter, Shantel Hansen of Boston, Mass. ; four brothers, Roger (Linda) Hansen of Oxnard, Calif., Tom Hansen, Mark Hansen of South Dakota, and John Hansen of Alaska; two sisters, Margaret Kinder of South Dakota and Susan (Doug) Westphal of Belgrade, Mont. ; four grandchildren, Mari and Mehl Hansen and their mother Stephanie of Michigan; and Andrew and Elizabeth Hansen of Lincoln; and the mother of his children, Georgia Oorlog of Lincoln. 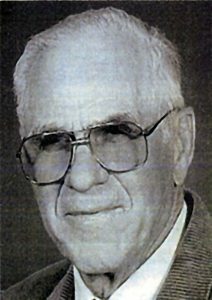 Robert L. McDowell, 87, of Arnold, Neb., died Nov. 23, 2008, in Callaway, Neb. He was born Aug. 26, 1921, at Arnold, the youngest son of Okie and Electa McDowell. He lived his entire life on the McDowell homestead where he was born. He attended Crossroads Elementary School and graduated from Arnold High School. He captured the heart of Betty Jane Pinkston and they were married on March 14, 1941. He spent his life ranching and farming in the Arnold area. He loved horses and mules, and had a real knack for training them. He rarely missed an opportunity to be in the Arnold Festival Parade with his horses. All of his children and grandchildren were active in 4-H. He bought and sold cattle all over central Nebraska, and along with Betty grew McDowell Cattle Company as a successful business that employed over 70 hired hands during his lifetime. Many close friends affectionately knew him as “Dugan.” At one time he had a combine crew that cut wheat across the Midwest. 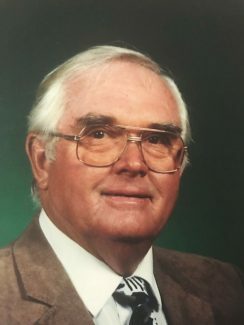 They developed a guest ranch with fishing lakes, hunting, and homemade meals, and he served as a founding member and Vice-President of Nebraska Ranch and Farm Vacations, Inc. He delighted in taking visitors on tours of the Nebraska Sandhills. He was a founding member and shareholder of Arnold Sports Inc. This organization was responsible for building the baseball field in Arnold and supporting the baseball town team. He was a fifty-five year member of Elks and enjoyed meeting his friends at the Broken Bow Elks Club. Survivors include his wife, Betty; daughters, Sandra (Roger) Stockall of Hershey and Jane (Richard) Hornung of Arnold; grandchildren, Holly (Scott) Hornung Remund, Heidi (Joe) Hornung-Scherr, Sam (Holly) Sennett, Justin Stockall, Adam (Nicole) Hornung, and Heather Hornung; great grandchildren, Sawyer Hornung-Scherr, Seneca Hornung-Scherr, Sadie Hornung-Scherr, Rio Remund, Rayce Hornung-Relka, Syler Sennett, Riata Remund, and Ada Hornung; and step-great grandchildren, Tyler Remund, Emily Remund, and Paul Remund and special friends the Kevin and Diane Edwards family. He was preceded in death by a daughter, Betty Jo Sennett; parents, Okie and Electa McDowell, and siblings, George McDowell, Inez Sutton, and Kenneth McDowell. Max Paulsen, 95, of Grand Island, died Nov.27, 2008, at St. Francis Skilled Care. He was born April 22, 1913, the son of Hans J. and Freiderike Paulsen, in Russell County, Kan., on the Cedar Bluff Ranch five miles north of Paradise, Kan. Within two years of his birth, the family moved to Hunter, Kan., where he was educated in the Sylvan Grove school system. As an adult he worked in the lumber and building materials business for more than 40 years. On Sept. 24, 1939, he was united in marriage to Margaret Jean Noffsinger of Osborne, Kan. In 1967, the couple moved to Grand Island, where he managed a wholesale lumber firm until his retirement in 1979. He was an active member of Grand Island Elk’s Lodge No. 604, a member of United Commercial Travelers, and a member of the First Presbyterian Church of Grand Island. He was an avid fisherman and camper, and was a devoted husband and father. Survivors include two daughters, Kari (Larry) Geiger and Jo (Terry) Walsh of Pocatello, Idaho; one sister, Selma (Clarence) Grey of Salt Lake City, Utah; grandchildren, Michael (Traci) Walsh, Kelly (Lisa) Flatness, Melissa (Mike) Henesh, Melanie (Stacey) Hill, Kristi (Andy) Veeder, Kassie Geiger, and 17 great-grandchildren. He was preceded in death by his wife, Margaret J. (Noffsinger) in 2001; one brother, Oscar Paulsen, and one sister, Elsie Krebbs.